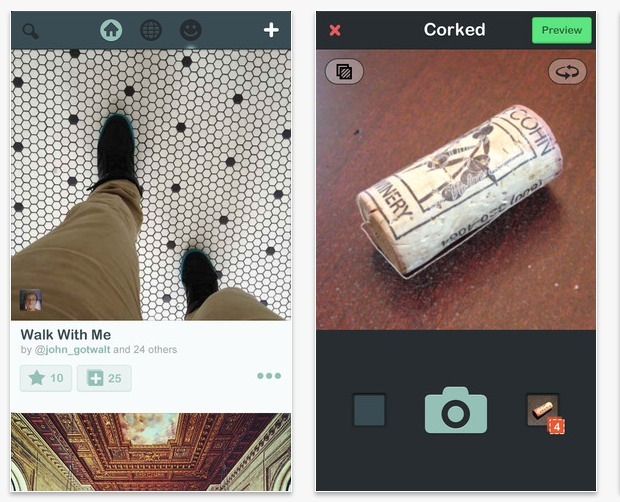 You don't use the best apps yet. They are unique and not mainstream yet. 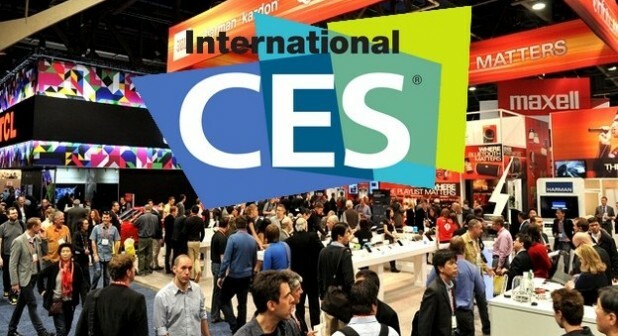 Every year, billions of apps are featured. 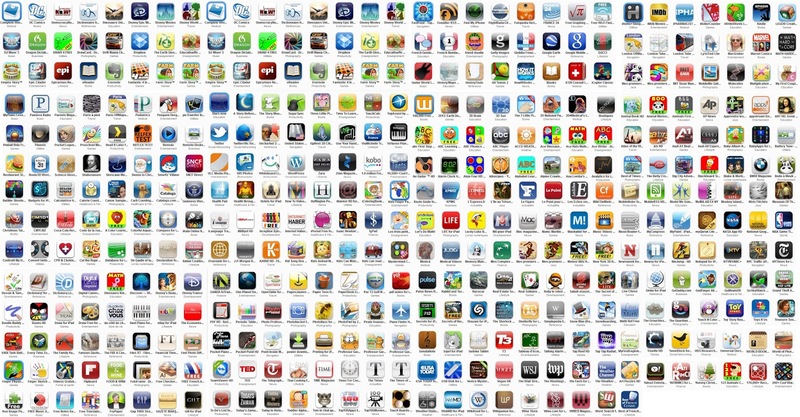 Apple released around 1,300,000 apps with around 8 billion downloads. Only a tiny fraction make the top paid and the free charts.What that means is that there are a ton of great apps and games out there that just don’t get discovered. Let’s remedy that, at least a little bit, with our choices for ten of the most underrated apps. 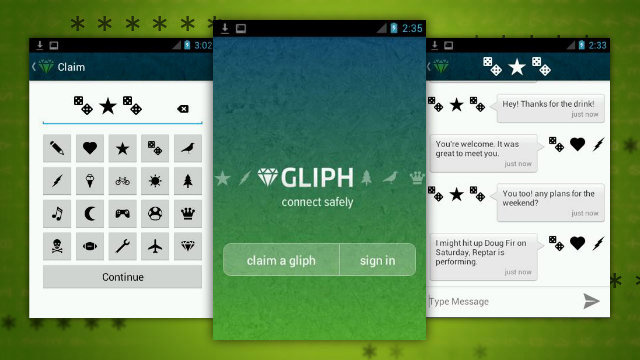 Gliph is a secure and private messaging app available in Android and iOS. Sign-up comes with one free cloaked email address for email privacy on public sites and services. Includes encrypted texting and data storage, permanent two-way message deletion, and locking the app. If you care about how your personal data is used and want it protected from third parties, you're in for a treat. Gliph uses security and easy-to-understand privacy controls to let you be as private as you like. Avoid spam using Cloaked Email and avoid giving out your phone number in online ads using Gliph. 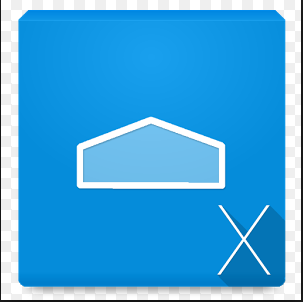 To download click on the icon as per required. 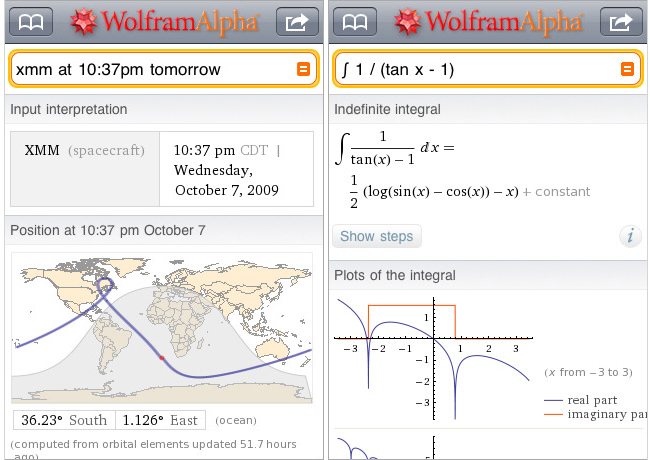 This is a pretty straightforward little app that could nonetheless make using your phone a lot more convenient. 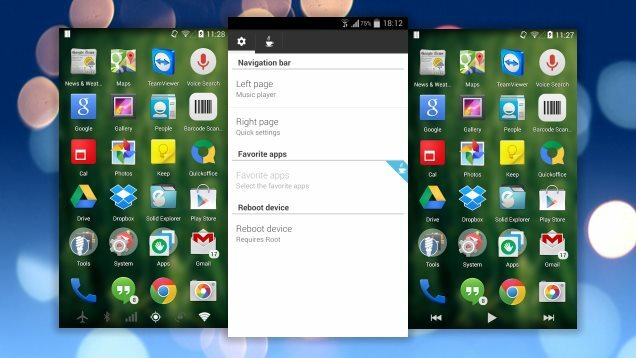 Essentially, Xtended NavBar adds more options to the navigation bar that appears at the bottom of your Android devices home screen by letting you swipe in different kinds of navigation bars. 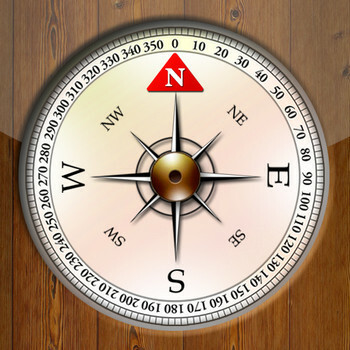 So for instance, if you want to switch over from your standard call-camera-SMS navigation bar, you could swipe it right and get a navigation bar for connectivity options, while swiping left could bring up a navigation bar for your music player. 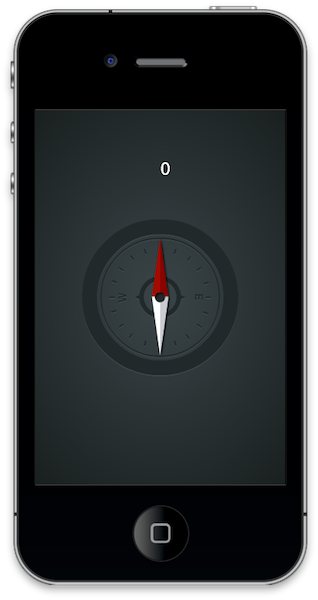 Open up the app, do the 5-second roll around calibration and you get the usual compass. But there’s more to it than meets the eye. Simply swipe to the left to unlock its other neat trick - as an inclinometer, a lot more useful for the non-outdoorsy iPhone user.Hold up your phone in landscape mode to hang a picture on right, or lay it flat on the surface you’re trying to level, like your latest table purchase.In either situation, if you don’t agree with your phone, just tap and hold the screen when it's at what you think is the optimal levelness to make that stick. 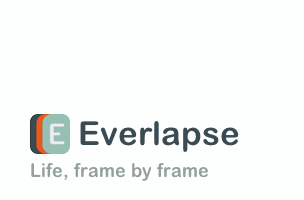 Use Everlapse (available only on iOS) to make stop-motion clips, time- lapse. It's fast and fun way to share life, frame by frame. Create photo collections called clips by adding your own photos or by inviting friends to contribute to clips you start. The exciting part is its flexibility Clips automatically play as slideshows with each photo shown for a quarter second, or drag your finger back and forth on them to control the flow. Anyone you’re following can then instantly tack their own frames onto the end of your clip. Did you know you can track currency conversion rates using this app? Guess you didn’t. 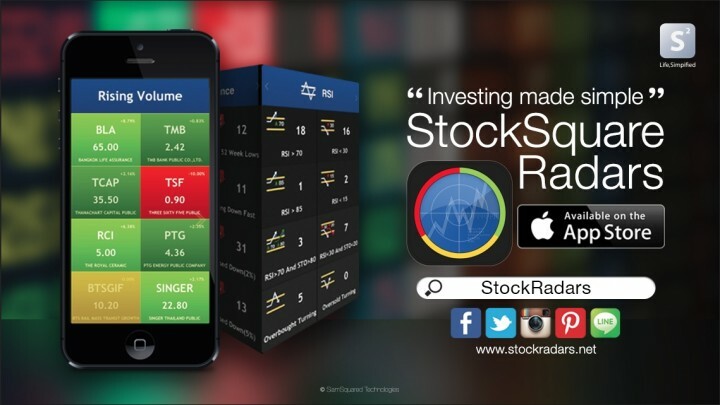 The Stocks app will deliver the latest in exchange rates using Yahoo’s currency conversion tool. Very handy for when you travel. Simple, tap on the Stocks app, tap on the other options icon in the bottom right hand corner, then the plus sign at the upper left hand corner to bring up the search bar to add in your new option to keep an eye on. Swipe through to see the graph over time (if you're the analytical sort) and any additional related information you might be curious about. Sure, you can get the latest weather forecast on your home screen with the Google Now widget but for those of you who want weather forecasts that are infinitely more detailed, there’s atmosHere Weather. Among other things, this app gives you “hyper accurate Forecast powered weather data” that updates by the minute, real-time weather alerts for dangerous weather anomalies such as tornadoes and flash floods, and weather projections for the next week that are updated every hour. And as you can see above, the app also gives you information on the latest earthquakes near you, the skiing conditions for nearby mountains, your local air quality, and much, much more. 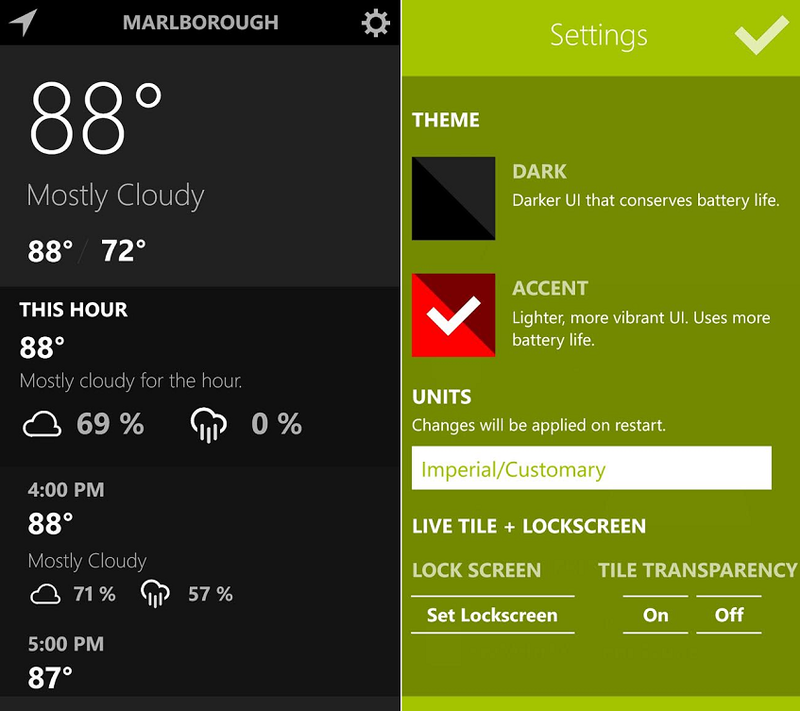 The app costs $3.99, but if you really want to have the most detailed weather info, this looks like a good option. 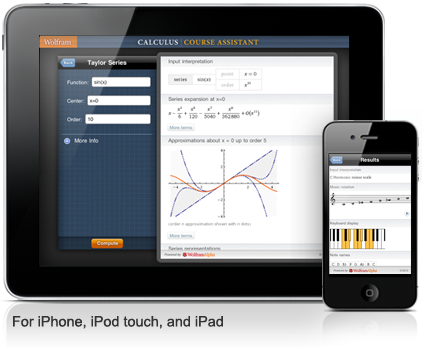 The knowledge engine that powers Siri on the iPhone. Claims parallel to the Star Trek computer and the world's definitive source for instant expert knowledge and computation. Every single person who has eager to learn anything related to science and technology must download this valuable and informative app. We’ve all been in the middle of typing something when we’ve been rudely interrupted by an app crash or some other software failure. This is where it comes in: It will remember every single thing you type into all of your apps and keep it stored it as backup in case something goes wrong. 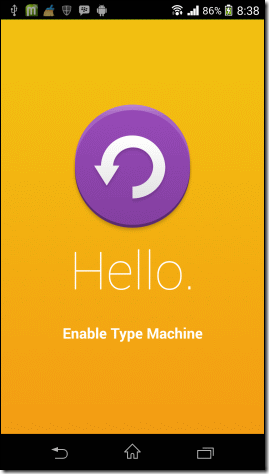 While this sounds potentially invasive, Type Machine’s developers say that all old entries are automatically deleted and you can make a blacklist for apps where you don’t want TypeMachine to collect info. 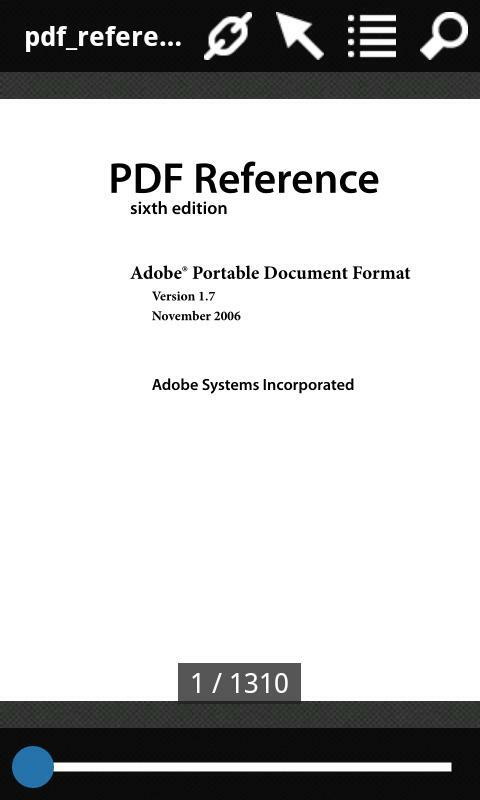 MUPDF is mobile-centric PDF reader that comes highly recommended as one of the fastest PDF readers out there. MuPDF developer Artifex Software says that the app “is tailored for high quality anti-aliased graphics” and that “it renders text with metrics and spacing accurate to within fractions of a pixel for the highest fidelity in reproducing the look of a printed page on screen.” This should really be a great resource for any college students who want to read enormous textbook PDF files.